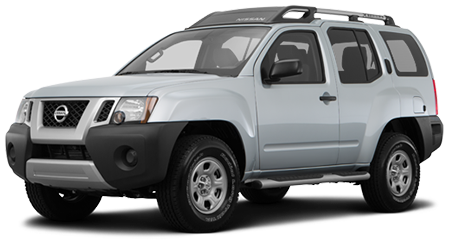 Rugged, reliable, and with its own signature swagger, the 2015 Nissan Xterra is the rugged off-roader you need when you're heading for adventure in Albany, Valdosta, and Thomasville, GA. This beautiful beast is ready for you to explore right now at Tenneson Nissan in Tifton, GA. Our Xterra selection is huge, our prices are low, and we're waiting to take you on a test drive right now. So if you're ready to hit rocky terrain in a 2015 Nissan Xterra, we won't give you a rocky ride when it comes to a deal! The able-bodied 2015 Nissan Xterra is made for off-roading and navigating rough terrain with ease, so it has to come standard with a vigorous powertrain. It doesn't disappoint, with its mighty 261 horsepower 4.0L V6 engine with a hefty 281 lb-ft of torque. 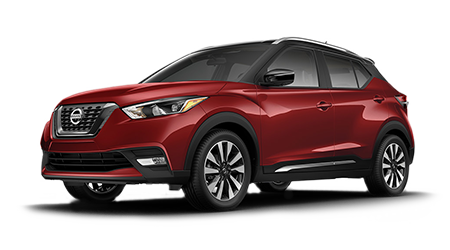 It pairs with a 5-speed automatic transmission, with a 6-speed manual transmission offered as an option with AWD. The standard 4x4 Pro-4X gets enhances its off-roading capabilities with signature Bilstein off-road shock absorbers. And if you're a frequent Georgia highway driver, you'll appreciate that the 2015 Nissan Xterra 4x2 will keep you going with an EPA-estimated 22 highway mpg. The X, S, and Pro-4X are the three trims offered on the 2015 Nissan Xterra. The base X includes steel standard rear bumper steps and the Xterra's signature, muscular tubular roof rack. Inside the well laid out cabin, you'll find a six-speaker audio system with Bluetooth and mounted steering wheel controls, as well as the convenience of power windows and locks. The Xterra S includes 16-inch allows power outside mirrors, splash guards, and a 5-inch color display with NissanConnect, SiriusXM, and USB port. The brawny Pro-4X comes with Hankook all-terrain tires, skid plates, fog lights, and roof-mounted off-road lights on the outside and adds a navigation system with backup camera and Pro-X branded seats on the inside. 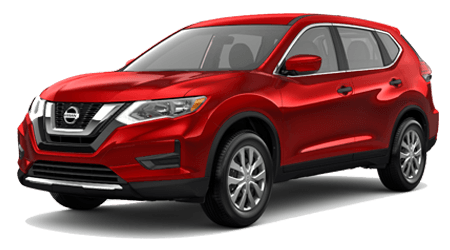 There's no better dealership to purchase or lease your 2015 Nissan Xterra than Tenneson Nissan in Tifton, GA. You'll find the one with your name on it right on our lot and a deal with your name on it right in our showroom. So if you want to head back to Valdosta, Albany, or Thomasville, GA in a new Xterra, sign you name on the dotted line right now!